This HDD Caddy replaces the dvd-drive or blu-ray drive from the Medion Akoya E7218 series for a second hard drive (or SSD). 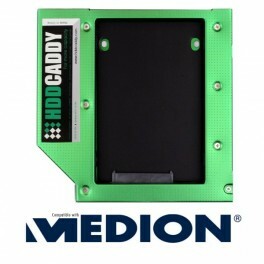 This HDD Caddy replaces the dvd-drive or blu-ray drive from the Medion Akoya E7218 to add a second SATA hard drive! The frontside of the HDD Caddy has a mounting holder for the plastic bezel of the dvd-drive. 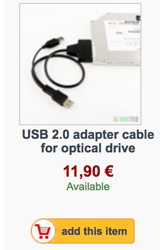 It will fit any 2.5" HDD or SSD. The built-in lock screws make it easy to mount your second hard drive in the caddy. 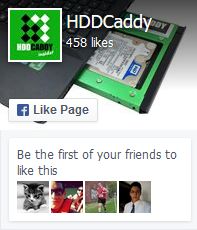 The caddy is build from aluminium which makes it light, sturdy and provides cooling for the harddrive. Revisions ensure compatibility and fit for different laptops. 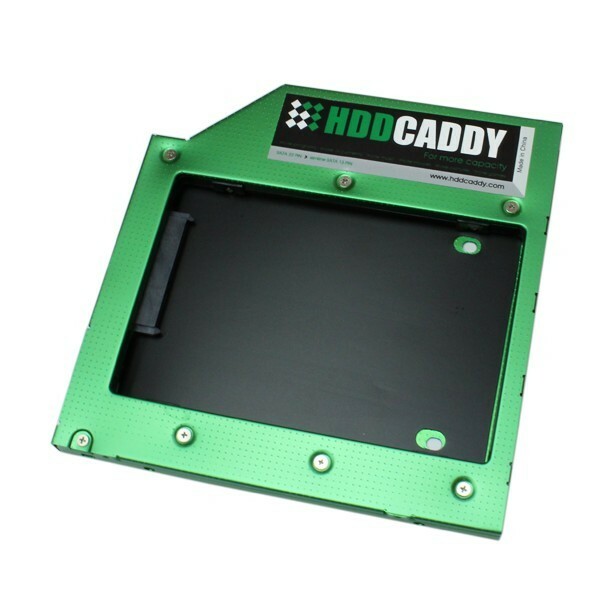 Design/color might deviate from our standard HDDCaddy model/product picture. Macbook & Macbook Pro Unibody 13" 15" 17"
Did not find your laptop? Revisions ensure compatibility and fit for different laptops. Design/color might deviate from our standard HDDCaddy model. - Brands and product names are (registered) trademarks of their respective holders.